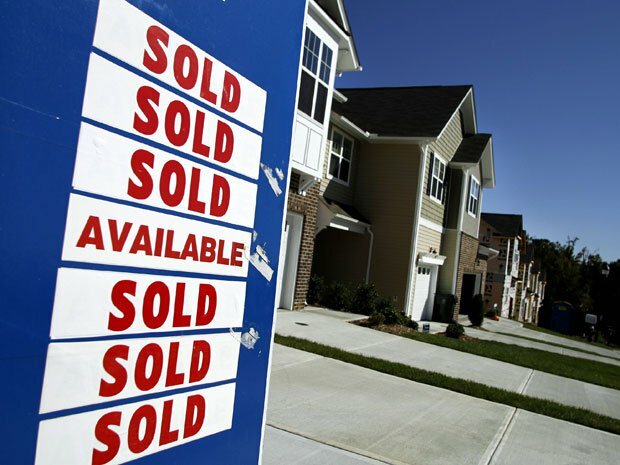 Month-over-month MLS sales of homes in Greater Vancouver surged by 60 per cent in February with 3,061 sales compared to 1,913 in January. That also equates to a 21 per cent rise from February last year and 20.2 per cent above the ten-year average for the month. The Real Estate Board of Greater Vancouver’s president Ray Harris commented: “It’s an active and competitive marketplace today. Buyers are motivated and homes that are priced competitively are selling at a brisk pace right now.” In Metro Vancouver, sales of detached and attached houses and apartments rose by 15.4 per cent. The number of new listings was 11 per cent down on the same month last year but 10 per cent higher than January 2015. The benchmark price for all properties in Metro Vancouver is up 6 per cent from last February to $649,700. See all the figures.